Oslo District Court on Thursday ruled that Norway’s drilling for oil in the Barents Sea does not violate a constitutional right to a healthy environment. The lawsuit was challenging Norway’s 23rd oil licensing round arguing that opening up the Arctic continental shelf would violate the country’s Paris agreement commitments to limit temperature rise to 1,5 degrees Celsius. «We disagree with the court ruling. The climate can’t deal with more oil. That is a fact climate scientists agree on. Norway’s oil politics fail my generation and threaten my future,» says Ingrid Skjoldvær, head of Nature and Youth, one of the other organizations suing the state. 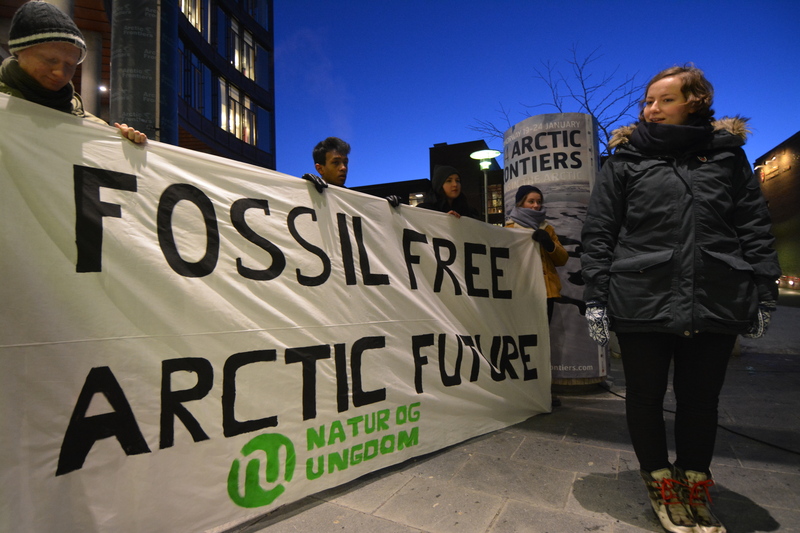 «The demand for immediate action against climate change may not have been heard by the Norwegian government or courts, but every environment defender has heard the millions of people across the world who want Arctic protection. This decision should serve to shape the playbook which is being used everywhere by people taking their governments’ to court to protect their basic human right to a healthy environment,» Gulowsen says. The environmental groups will now read thoroughly through the ruling before deciding wether to appeal or not. After a disappointing drilling campaign in the Barents Sea in 2017, Norway’s oil major Statoil told the Barents Observer that five more prospects are to be drilled in 2018. Norway’s future income from oil exploration will come from Arctic waters, the government argues.